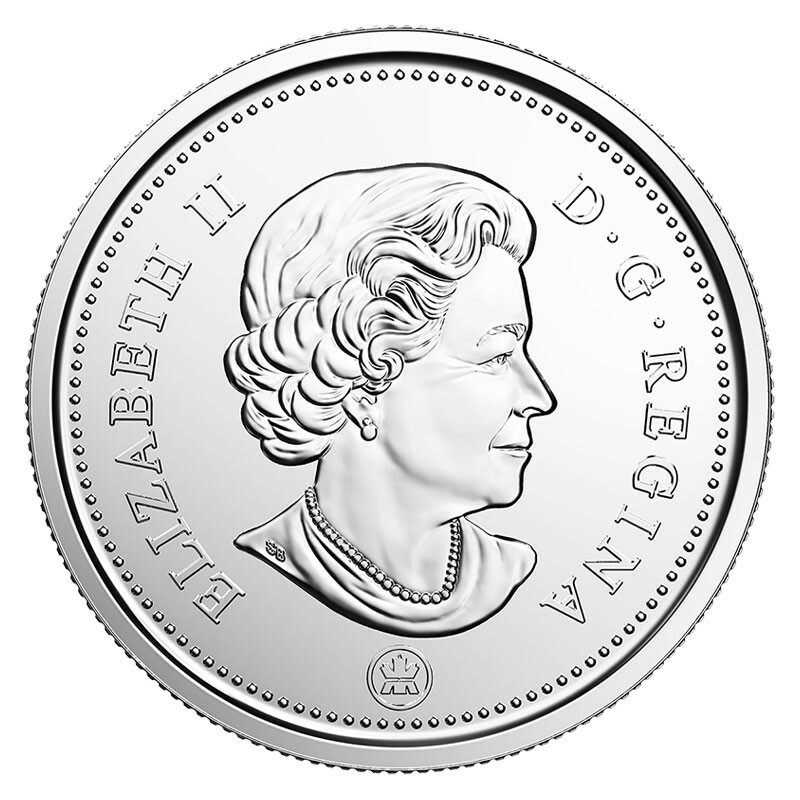 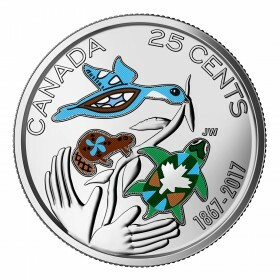 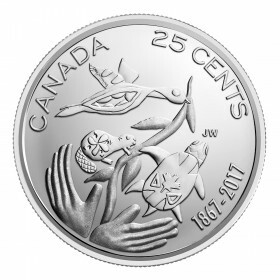 First strikes in 2019 - contains the first 2019-dated quarter coins to be struck in the Mint's Winnipeg presses for this year. 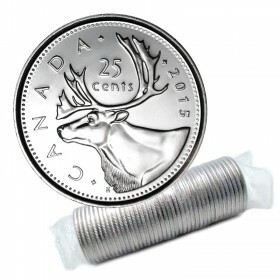 Only 5,000 special wrap roll sets will be made! 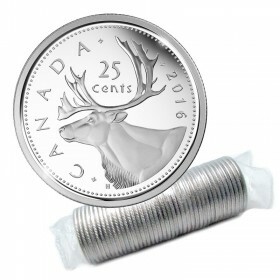 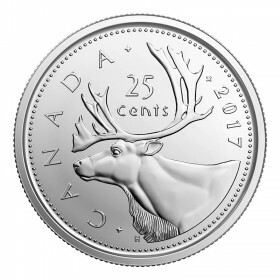 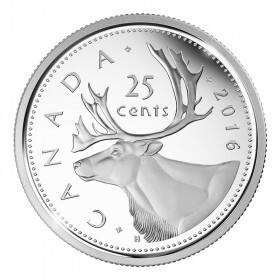 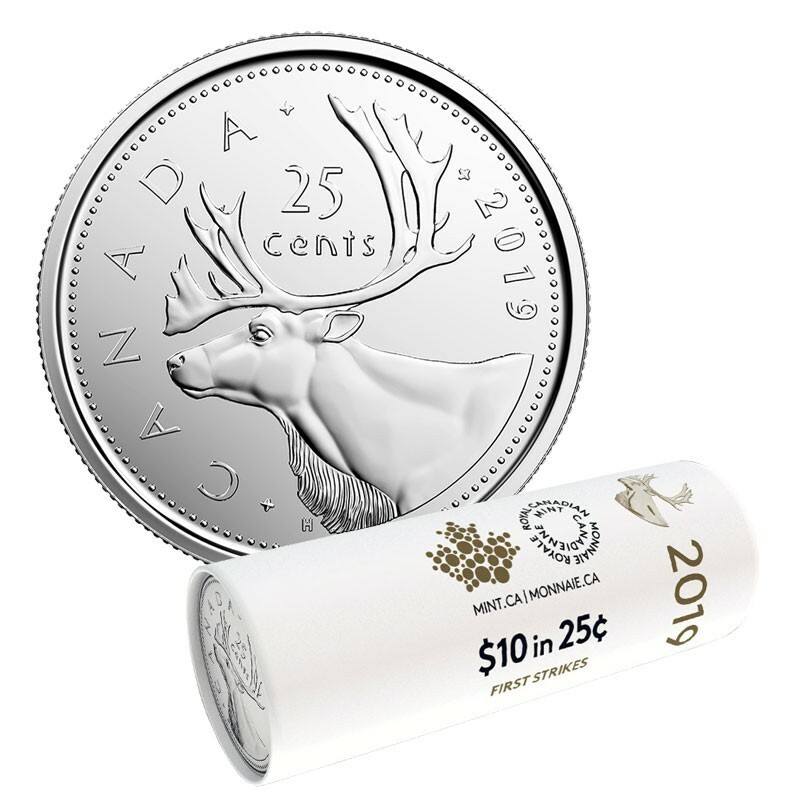 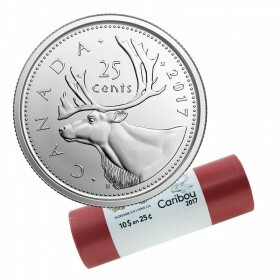 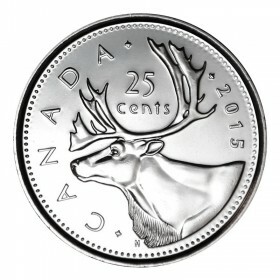 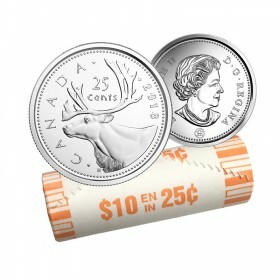 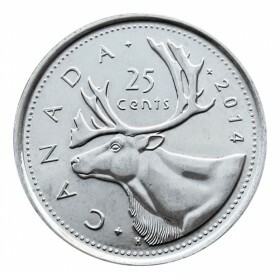 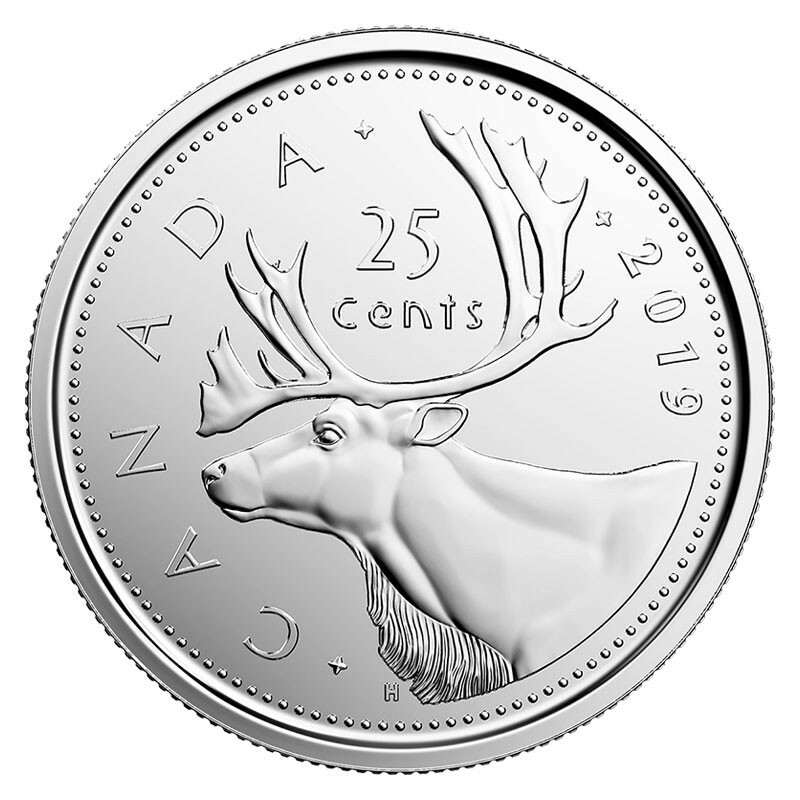 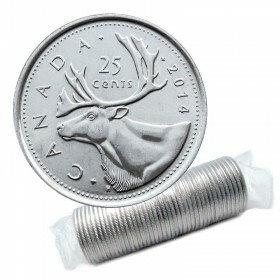 Each roll contains 40 coins of Royal Canadian Mint 2019 Canadian 25-Cent Caribou Quarter first strike quarters in original unopened condition.